Who is Aleah Ava ? 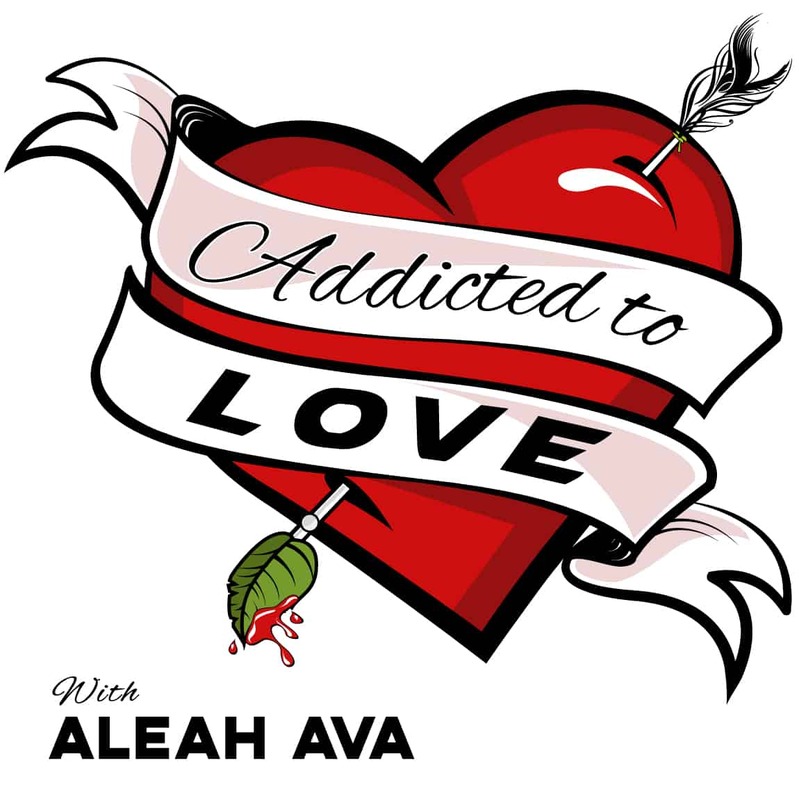 Aleah Ava is a women’s love addiction mentor, recovering love addict, feeling advocate and podcast host, helping women around the world to overcome love addiction, to live a life in a continuous state of empowerment and self-confidence. Aleah supports these women in breaking denial, creating a high level of awareness and she shares with them the powerful and successful tools that helped her break free from dysfunctional and unfulfilling relationships. In doing so, we start inhabiting a whole new level of self-love, self-confidence, and passion for life. From this place of radical self-love, where we blossom in our true power, we are able to finally attract our significant other or stand firm on our own. Aleah has 15 years’ experience in feeling lost, alone, disappointed, disillusioned and in pain as a result of failed relationships. For the past couple of years, she took a deep dive and committed to finding out, what it was inside of herself that attracted rejection, the wrong partners and ultimately not succeeding in finding true lasting love. In a moment of awakening, she finally understood what it takes to stop that form of suffering and move into a place of radical self-love and acceptance. In her experience, we can’t find true love unless we realize that the person we actually have to fall in love with first, is our self. If you are ready to move on from the heart-ache of break-ups, if you are not able to let go of unfulfilling relationships or if you want to stop attracting emotionally unavailable partners then make sure not to miss any episodes. Perhaps you are tired of jumping from one relationship to another or you might feel that you can’t deal with the stress & anxiety of dating anymore then join Love Expert Aleah Ava for a transformative ride! Aleah shares inspiring interviews with world-class experts & is your guide to discover how to attract true love, authentic connection & deep emotional & sexual intimacy.